As the world makes its way toward greener forms of energy and transportation, hybrid vehicles have entered the scene as a solid middle ground between gas-powered vehicles and fully electric vehicles. Need Maintenance or Repairs for Your Hybrid Vehicle? AAMCO Colorado has your back — give your local Colorado AAMCO service center a call and ask about specialized hybrid vehicle services. Hybrid vehicles need maintenance on their transmissions, brakes, batteries and more just like conventional vehicles. 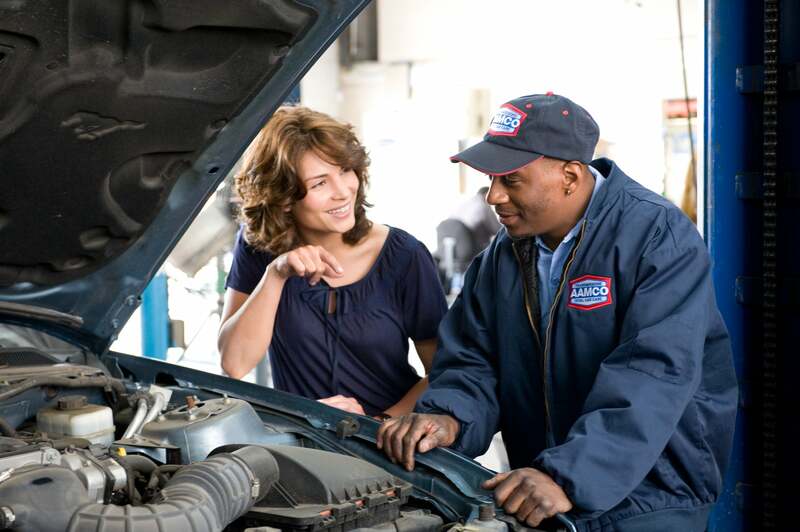 Keep your Hybrid running efficiently and effectively with tune-up services. Bring your hybrid into your local AAMCO Colorado today. Hybrids need regular maintenance to perform at peak performance. A hybrid is a vehicle that uses more than one propulsion mechanism — a gas-powered engine and an electric motor. This comes with a slew of advantages over traditional gas-powered vehicles and is also beneficial for the environment due to its use of alternative energies. Hybrid owners may also benefit from lower vehicle-related taxes. How do hybrid vehicles work? What are the types? As mentioned earlier, hybrid vehicles make use of a conventional engine, an electric motor and a battery. There are, however, three different types of hybrid vehicles; each having their own functionality and also being categorized by the size and strength of their batteries. These cars are efficient for stop-and-go driving, using the electric motor exclusively at low speeds. The conventional gas engine cuts in as your speed gets higher or during hard acceleration. The battery, however, can only power the car for up to 1.25 miles on it’s own, which is why it uses both a gas engine and electric motor in tandem. For these vehicles, the conventional engine never actually drives the car or moves the wheels. It’s purpose in this type of Hybrid is to produce electricity for a generator that recharges the batteries. This type has a much higher battery capacity and can drive much further than Parallel Hybrids on electric power only. If the name did not give away how this type works, this hybrid vehicle type can be plugged into an electric outlet to keep their batteries charged. They are essentially the halfway point between conventional Hybrids and fully electric vehicles. They have much larger batteries than typical hybrids and are able to attain much longer distances driving on electric power alone. These offer amazing fuel economy due to not requiring gas if you charge your vehicle frequently. 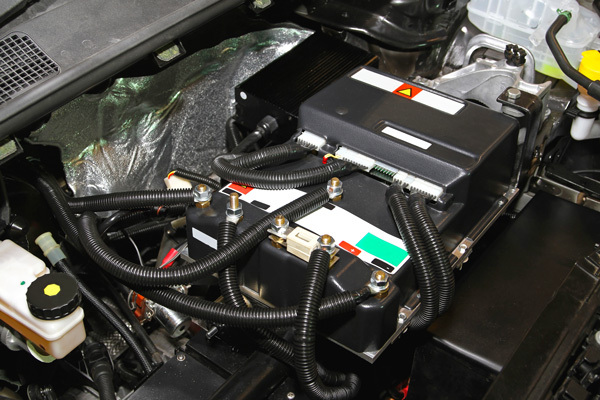 The battery is one of the most important components of a hybrid vehicle and its size is what categorizes the different types of hybrid vehicle. While they do have a very long lifespan, after about 10-15 years or 120,000 to 150,000 miles, the batteries can begin to fail or damage other components in your vehicle. As such, it’s important that they are properly maintained and replaced when the time comes. Charging the battery degrades its ability to hold a charge over time and effectively reducing the range of the vehicle. AAMCO can help you getting your hybrid vehicle back on the road with a properly maintained or a replacement battery in no time. The electric motor is what propels the vehicle, drawing its power from the battery. It can even use the vehicle’s motion to generate more power that it stores in the batteries. If the vehicle exclusively uses the electric motor, then the vehicle will be incredibly quiet while idling and driving. This has resulted in a requirement placed on hybrid vehicles to have a noise generator to reduce the chances of pedestrians being struck by car they cannot see or hear. Depending on the type of hybrid, the combustion engine either is producing power to the wheels in tandem with the electric motor or it is being used only to generate energy for the battery. 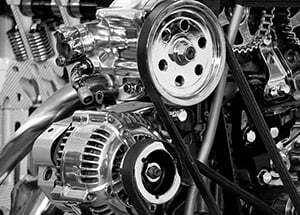 Due to using a conventional combustion engine, hybrid vehicles still need traditional maintenance, such as oil changes and transmission services. Every time you apply your brakes in a conventional vehicle, energy is being wasted due to friction and heat. However, hybrid vehicles use a regenerative braking system and takes the energy used to stop the vehicle and stores it for later use in the battery or uses it immediately to continue powering the electric motor. This style of braking causes the brake pads to experience less heat and friction, making them last longer. 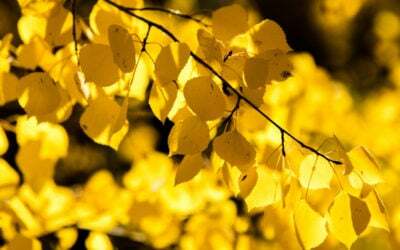 They still, however, need to be properly maintained to be able to work with peak performance. Bring your hybrid vehicle in to your local Colorado AAMCO for a brake inspection and maintenance. In Hybrid vehicles, the transmission serves three purposes. First, it helps to slow the vehicle down when you apply the brakes. It also assists in recharging the battery. Finally, similarly to a car with a conventional gasoline engine, the hybrid transmission delivers power to the wheels to move the vehicle forward. 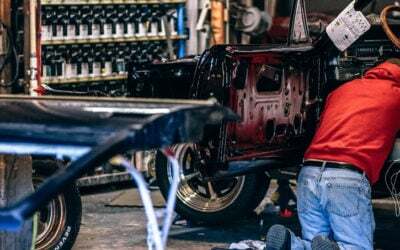 Due to having so many jobs, it is even more critical in a hybrid vehicle to get your transmission serviced regularly — hybrid transmission failure is much more expensive than a conventional vehicle transmission and can cost upwards of $11,000. 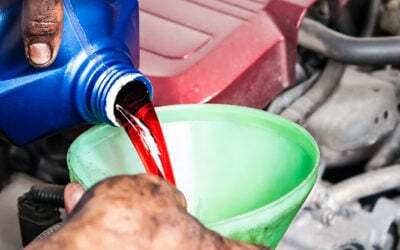 In order to prolong the life of the transmission, it’s important to have the transmission fluid changed — we recommend getting hybrid transmission fluid service every 50,000 or 60,000 miles. One of the greatest benefits of driving a Hybrid Vehicle is that it runs more cleanly and has a much higher gas mileage than most conventional vehicles. Also, most of their electrical components need very little maintenance and some components last longer than their gas powered counterparts. This makes hybrid vehicles more environmentally friendly and will save you a lot of fuel and maintenance expenses in the future. Hybrid vehicle owners are also supported by many tax credits and incentives that make them more attractive and affordable. Keep your hybrid vehicle running at peak performance levels with proper hybrid maintenance from specialized technicians at your local Colorado AAMCO service center. Schedule an appointment today at your nearest AAMCO Colorado for maintenance and repairs for your Hybrid Vehicle. Give us a call to see if we have the services available to give your hybrid the best care possible.